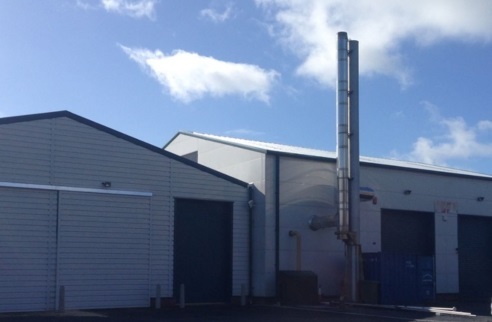 In 2015 Sustainable Energy Ltd was commissioned by Ceredigion County Council for the design, tendering and client engineering role for the delivery of a new biomass boiler, wood store and extension to a heat network to connect Canolfan Rheidol Council Office, the Welsh Government Offices, Penweddig Secondary School and Plascrug Leisure Centre. In 2018, a further study supported and funded by Ceredigion County Council and the Heat Networks Delivery Unit looked at the opportunities to expand the Aberystwyth network as well as the wider County. 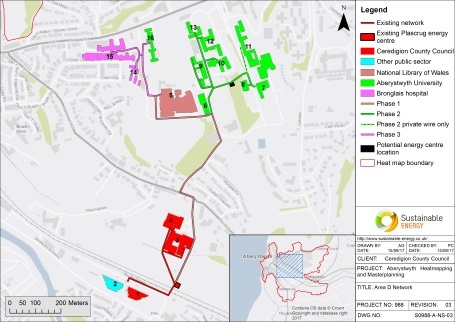 The recent scope for the masterplanning study to appraise the viability of a number of district energy network development options in the Aberystwyth and Tregaron areas. This comprised of the study to further extend the Aberystwyth town centre scheme and investigate a rural pilot district heat network. The study assessed the potential for a range of network options to reduce energy costs and / or generate revenue, reduce carbon emissions, help reduce fuel poverty and improving health, wellbeing and independence of local communities. 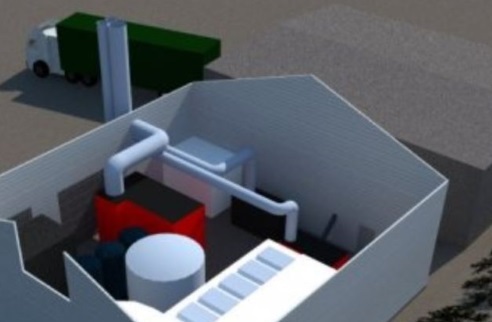 For Aberystwyth we identified the potential to extend the existing 1 MW biomass network and connecting public and private sector sites such as the hospital and university buildings, by installing an additional 2.3 MWth gas CHP engine. 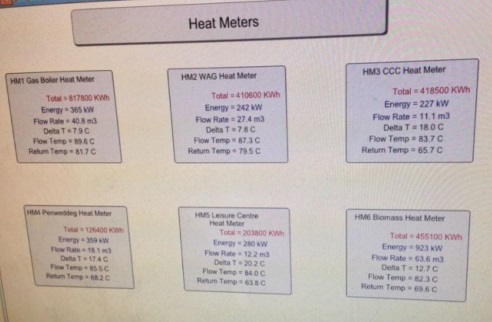 For Tregaron, a small, 300 m network with 4 connections was identified as a potential heat network. 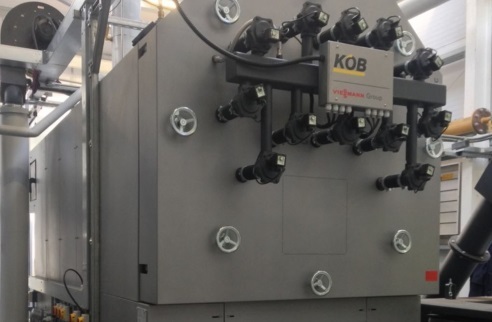 Supplied by a 250 kW biomass boiler, the network connected public and private sector sites.